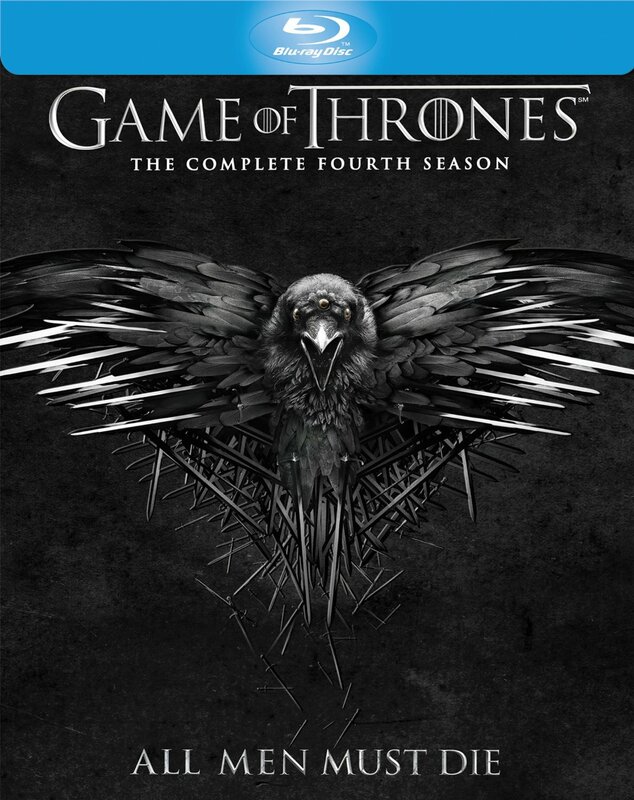 Gag Reel: Game of Thrones: Season Four! HBO has unleashed the gag reel (or at least a portion thereof) from Game of Thrones: Season Four upon the internet to tease the home video release. Check it out after the jump. Charles Dance To Lead Syfy’s Childhood’s End! 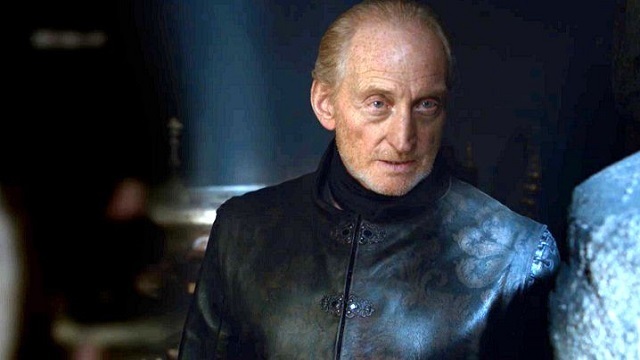 Best known for his ultra-pragmatic Tywin Lannister on Game of Thrones and fresh from his appearance as the Master Vampire in Dracula Untold, Charles Dance has been cast as the alien overlord, Karellen, in Syfy’s upcoming event series, Childhood’s End. Based on the classic novel by Arthur C. Clarke, Childhood’s End is planned for a 2015 release. The miniseries will be directed by Nick Hurran an Emmy nominee for Sherlock and a Hugo Award nominee for Doctor Who. Details follow the jump. Intelligence Trailer: The Imitation Game! 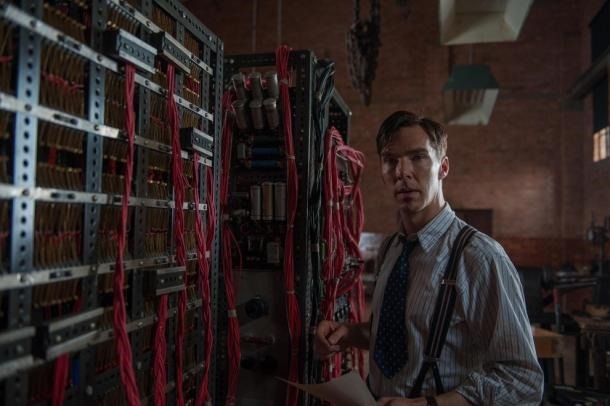 Morten Tyldum’s The Imitation Game tells the story of how mathematician Alan Turing helped break The Enigma Code – the unbreakable code devised by the Germans during World War II – enabling England and her allies access to the intelligence necessary to win the war. Check out the tension-filled trailer after the jump. The Imitation Game – starring Benedict Cumberbatch, Keira Knightly, Charles Dance, Matthew Goode and Mark Strong – opens on November 21st. With vampires of the monstrous, non-sparkly variety about to make a comeback on FX’s The Strain, it’s interesting to discover a trailer for Dracula Untold – Legendary Picture’s first big release in partnership with Universal Pictures. It’s a tale of sacrifice, as Dracula surrenders his humanity for the power to save his family and his people. It looks like it could be either a brilliant reimagining or an utter flop. Either way, you can check out the trailer following the jump. 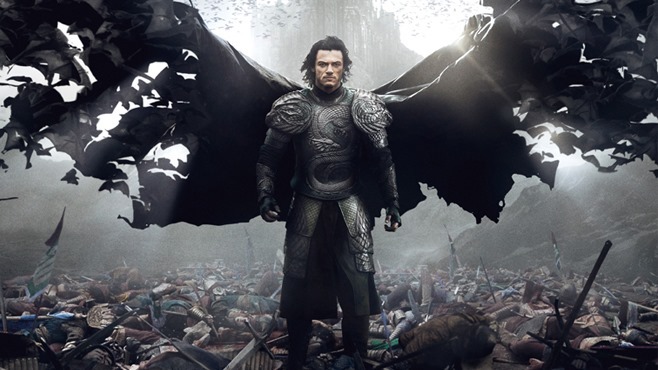 Dracula Untold hopes to pump other people’s blood into theaters on October 17th.